wewe are Wonderful !. . Wallpaper and background images in the Akon club tagged: akon. 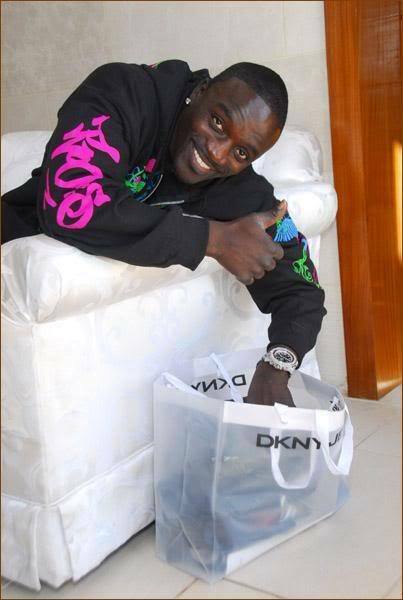 All The Best AkoN, my Good Wishes Are Always With you !